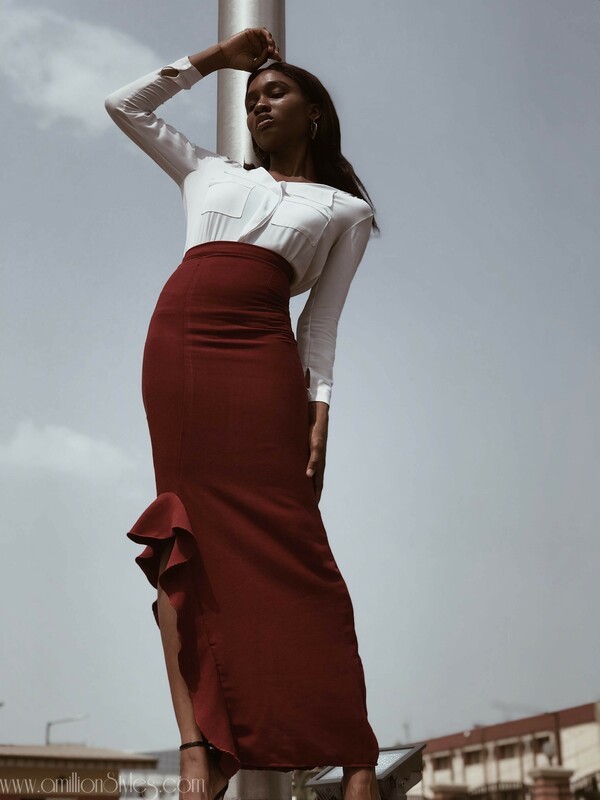 Baseline by Besidone is a women’s wear brand which new on the block. 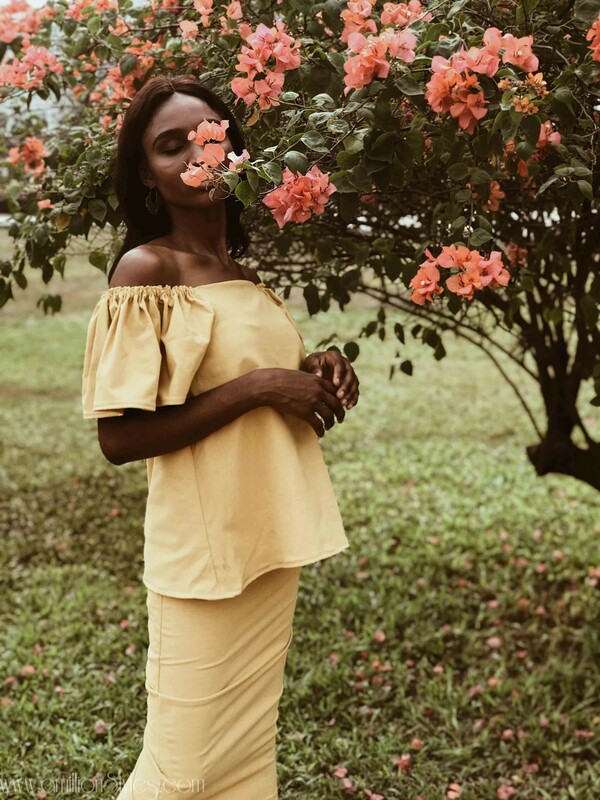 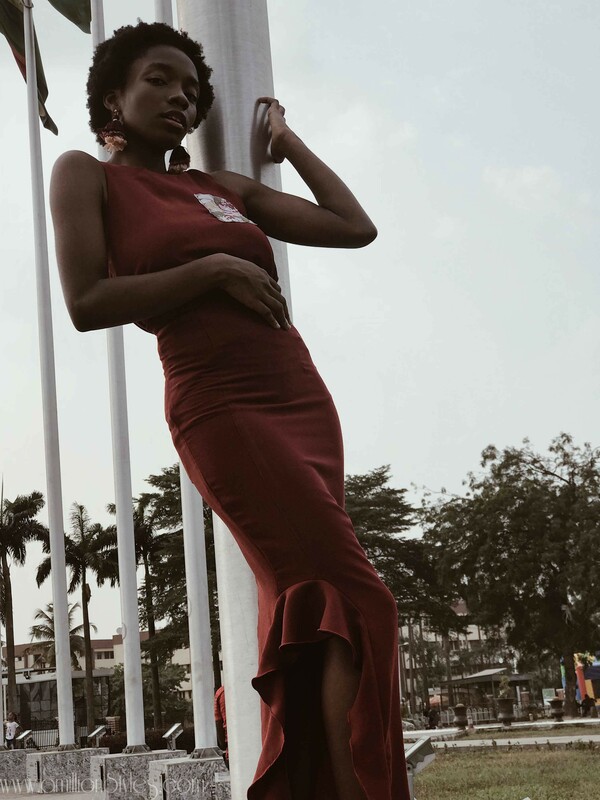 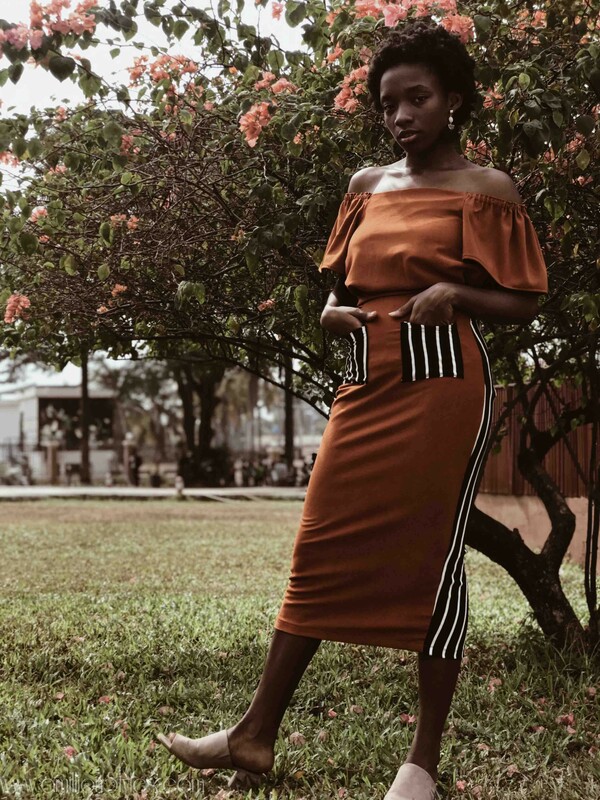 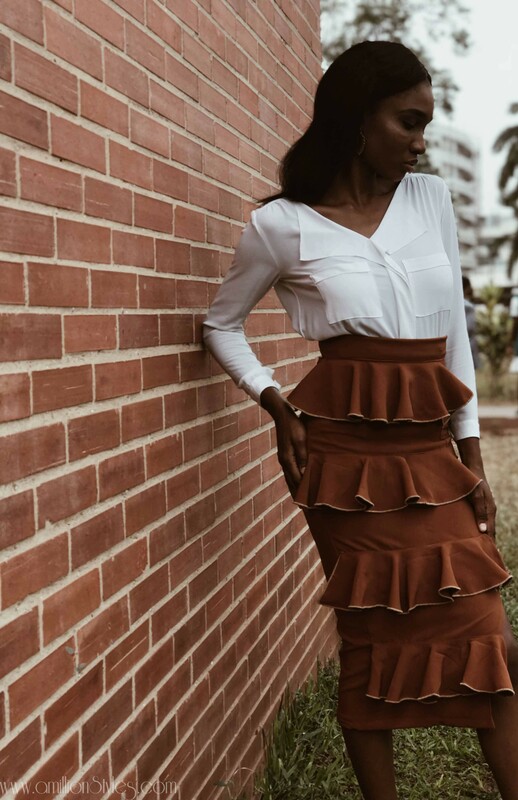 Its debut collection, aptly titled “Migwo”, which means Hello in Urhobo, a tribe in the Southern region of Nigeria, is a way of introducing the label to the fashion world. 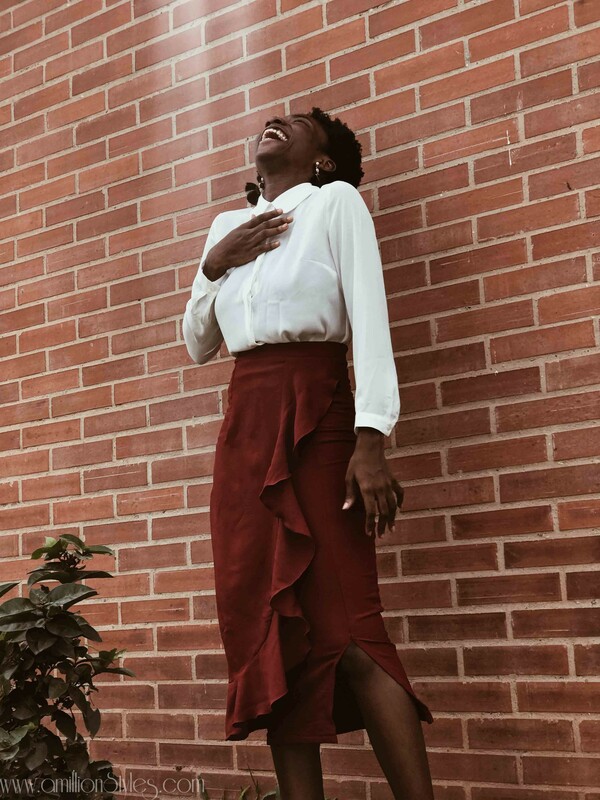 The Collection has pieces for work and casual events. 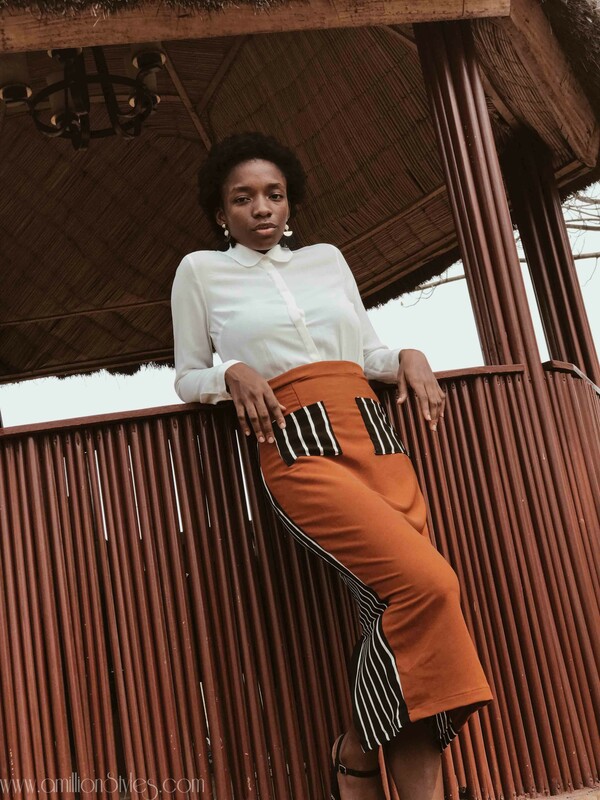 According to the creative director, The Baseline woman is young at heart, effortless and definitely not afraid to express herself. 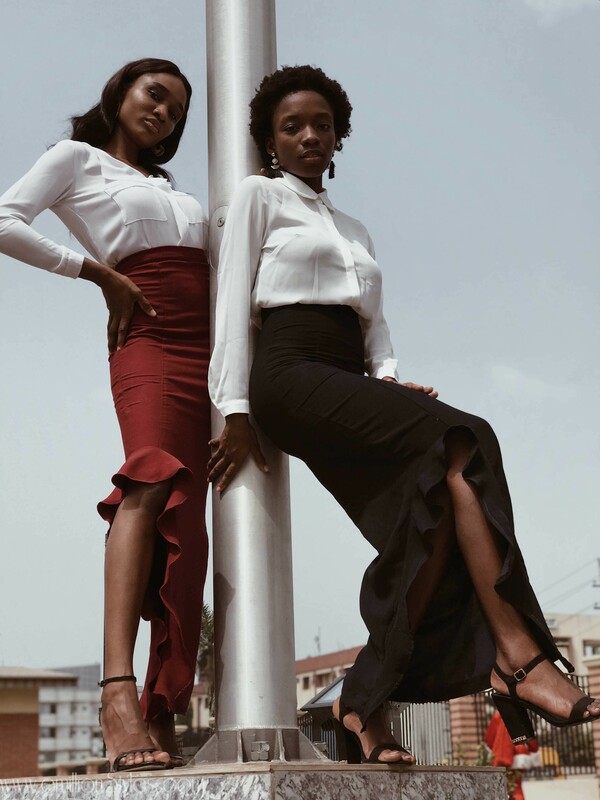 Without following trends, it is obvious the brand follows the principle that their customers should wear what suits their stature, personality and lifestyle.